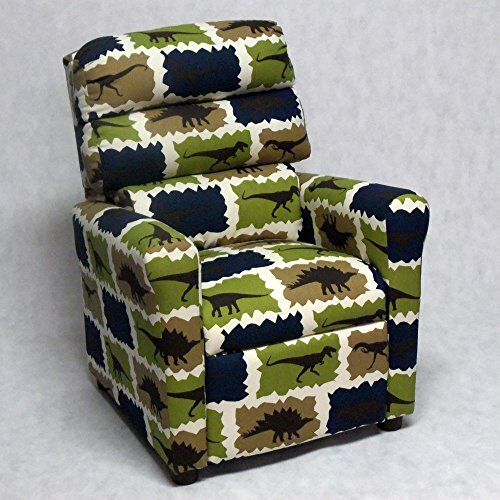 Made of cotton with dinosaur print. Designed for children from 3 to 9 years. 90 lb. weight capacity. Will not recline unless child is in seated position. Easy to clean with damp cloth and lukewarm water. Overall dimensions: 23L x 25W x 29H in.. If you have any questions about this product by Brazil Furniture, contact us by completing and submitting the form below. If you are looking for a specif part number, please include it with your message.